Alternatively, you could try our Airport Taxi Share option to see if there is someone arriving at the same time as you who would like to share the ride and reduce the cost. Click here to find out more. Hi! 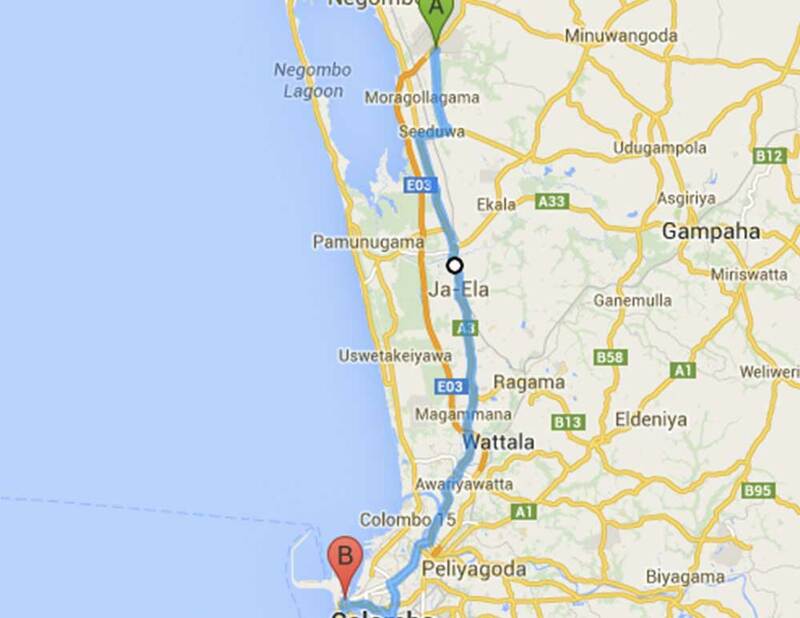 I will arrive to Colombo airport on the 11th of January about 12pm. I was planing to walk to free zone station and take train ti Maradana Station in Colombo. In case of train delate, does the bus 187 stop in free trade zone Station ( Kutunayaka South)?